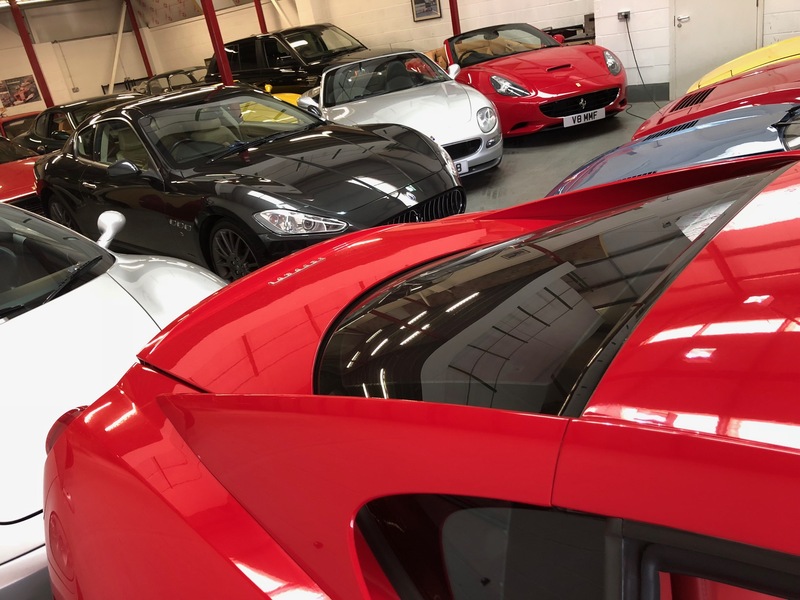 Our Dedication and care in the field of performance cars ensures you get the treatment your car deserves, and with experience in most areas of the performance trade, we are able to cater for all of your needs. Whether you want an annual service all the way through to full track day attendance and custom designed and built race machines, as well as Full Classiche certified restorations, We can help! Most of our products, services and projects are detailed throughout the site, so please check back regularly for the latest news and updates from Shiltech HQ. Our new modern premises are Located less than 10 minutes from Donnington park raceway, meaning we are easily accesible from most parts of the country. We have factory trained staff, the latest diagnostic equipment, and many other ‘in house’ services making us one of the best independent performance car specialists around. Ferrari trained experts. Unrivaled Experience. “Mr Ferrari” – Geoff Shilton of Shiltech Performance Cars. 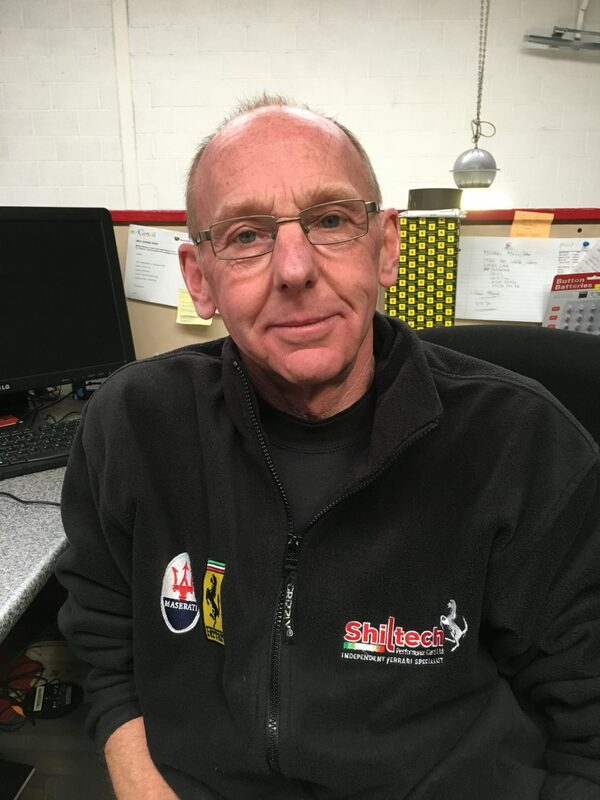 Geoff alone has over 30 years of Ferrari experience and is, we have no doubt, the main reason you are here. Geoff is well versed in all eras of Ferrari models and is a sought-after expert when it comes to the prancing horses. Want to speak with Geoff?